Dr. Marvin Adams has received one of only seven Regents Fellow Service Awards for his service and dedication to The Texas A&M University System, the state of Texas and the nation. The designation of Regents fellow is a prestigious award from the A&M System to highlight exemplary agency professionals. Adams is a professor of nuclear engineering at Texas A&M University, the associate director of the Institute for National Security and Cybersecurity Education and Research, deputy director of the Center for Exascale Radiation Transport and holder of the Heat Transfer Research Inc. endowed professorship. “I am humbled to receive this honor and proud to be part of an institution that places such a high value on service,” said Adams. Adams joined the faculty at Texas A&M in 1992 and has provided exemplary teaching, research and service since that time. Adams engages in service activities at levels ranging from local to international. 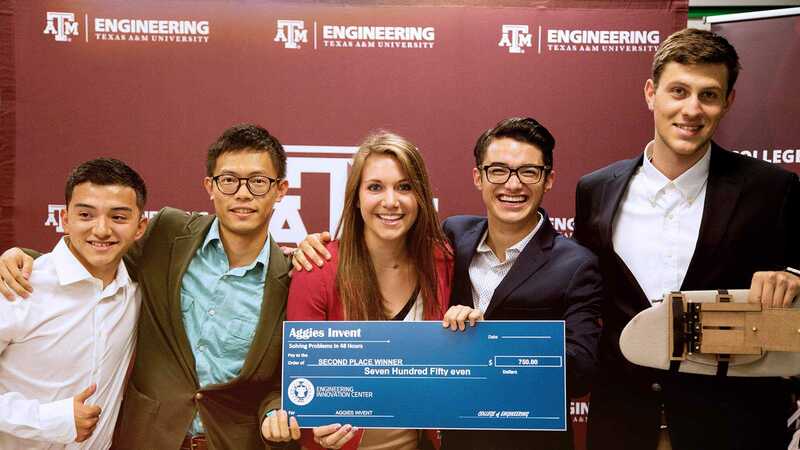 These include service to his department, the A&M System, his professional society, the U.S. national-security enterprise and his research community. An overarching theme of his career is a commitment to national service, particularly on matters pertaining to national and international security. Adams’s technical expertise in national-security areas has been developed over decades. Since 2000 he has been a consultant for multiple national laboratories and has served on numerous national laboratory advisory panels and review committees. Decision-makers in the District of Columbia and elsewhere often ask Adams for assessments and explanations concerning technical matters related to national security. Adams has excelled at teaching during more than 26 years at Texas A&M. This has been recognized through several teaching awards, with the first bestowed in 1995 and the most recent being given in 2017. His teaching awards include the 2010 Distinguished Service Award for Teaching from the Texas A&M Association of Former Students. This award is particularly meaningful to Adams because the nomination was made by students. He has supervised 24 doctoral and 19 master’s students. 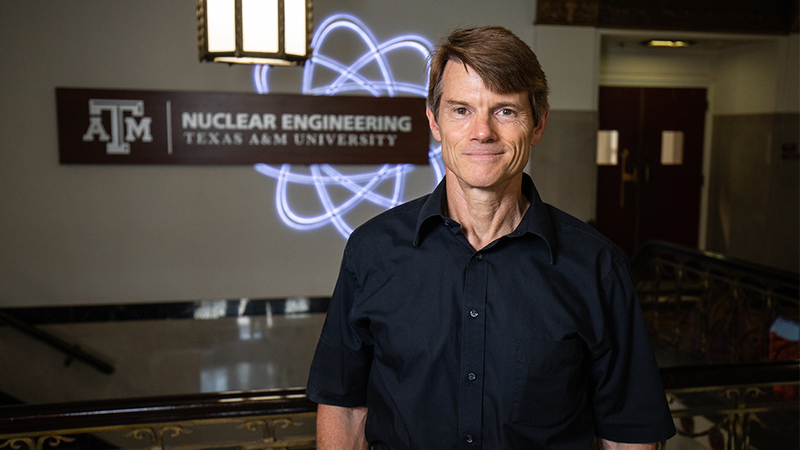 Adams was instrumental in the recent Texas A&M effort to secure the contract to manage the Los Alamos National Laboratory (LANL). 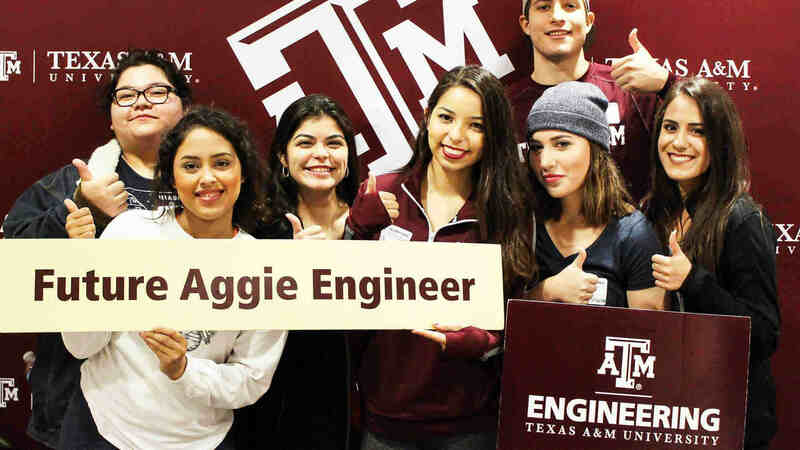 The Texas A&M System, University of California and the Battelle Memorial Institute, united by their shared commitment to national service, formed Triad National Security, LLC, which was awarded the LANL contract in June 2018. The Triad team assumed management of LANL on Nov. 1. The laboratory is one of the largest science and technology institutes in the world and it conducts multidisciplinary research in fields such as national security, space exploration, renewable energy, medicine, nanotechnology and supercomputing. The Texas A&M System Board of Regents established the Regents Fellow Service Award Program in 1998. The purpose of this award is to recognize and honor service, extension and research professionals who have provided exemplary professional service to society that has created large and lasting benefits to Texas and beyond. Adams received his undergraduate degree in nuclear engineering from Mississippi State University, and his Master of Science and Ph.D. in nuclear engineering from the University of Michigan.